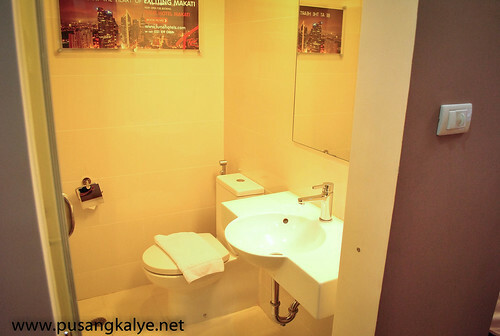 "Sometimes, all you really need from a hotel is a hot shower and a good night's rest. " ---That's what I have always been saying.A comfortable bed is important to me and I am sure to most of us.But this direct quote is not mine, this is the marketing tagline of TUNE HOTELS. 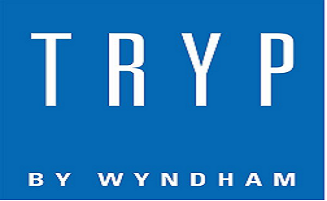 The first time I heard about the brand was during our trip in Kuala Lumpur.Our guide assigned by Tourism Malaysia was very funny and he called our attention towards the hotel near KLIA. 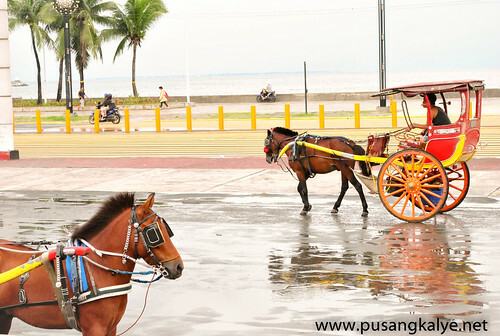 Upon returning to the Philippines,I was surprised to know that the brand has already cemented its presence in the country. 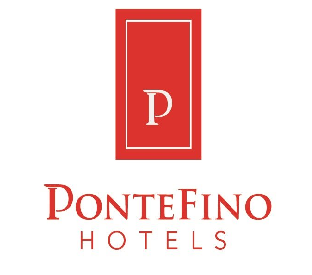 There are so many things to say about this brand.A hotel which allows you to choose what you need and pay for only the things you ask for----a brilliant idea! 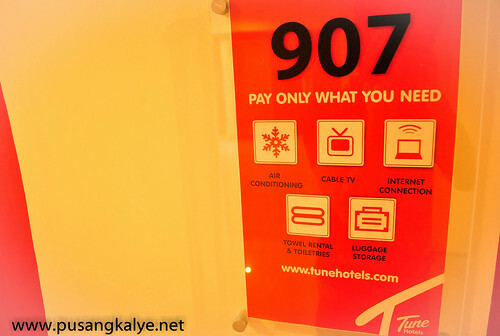 That's when I heard of Tune Hotels Makati.Found out later on that the first branch opened in Angeles Pampanga.Another one opened in Cebu later on.Ermita brach,where we stayed was actually the third and Makati the fourth.Branches in Cagayan de Oro,Davao and Ortigas are expected to open later this year or early 2013. 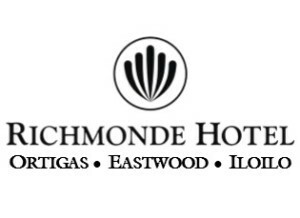 I mentioned earlier that I had a misconception of the Ad-ons offered by the hotel.I thought of hidden charges.But after trying Ermita branch,I realized that this is the most straightforward Hotel you can find. 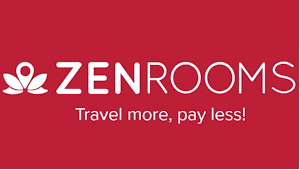 Tune Hotels offer a base rate for the room.You then have the option (not required) to add extras. 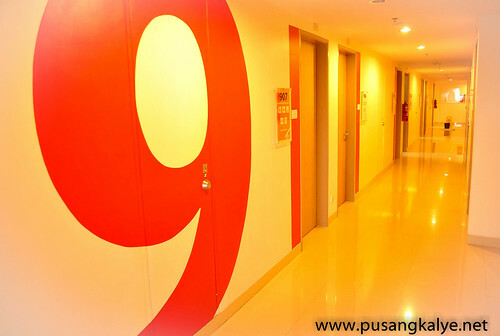 Room rate could go as low as 888pesos.  That said, you can "fine tune" your needs and therefore "not pay" for those that you don't need.Why pay for the internet if you don't need it?Why pay for the towels if you have one with you? Why pay for the airconditioner if you can survive without it?This gives you the flexibility on your budget. DON'T WORRY If it is the basic need to check emails or google something that you need, they have computer terminals in the lobby which you can access for free. People know about the scheme and nobody's complaining.In the first place,if you want a full service hotel,then choose a 5-star accommodation and be ready to pay the price. The pools, spas, saunas, room service,the expensive paintings on the walls, you actually pay for that in a hotel.At Tune Hotels,they stripped all of that to offer you just the things you need thereby keeping the rates low. The bed! 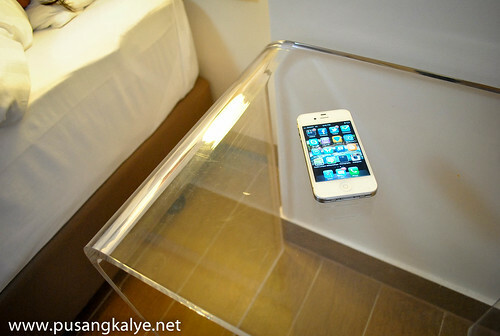 I was really surprised to see a bed this good in a budget hotel.a 5-star bed at 1-star price.Are you kidding me? That's a hypnos bed there.My back loved it.And the linens and pillows are nothing but clean and good smelling. 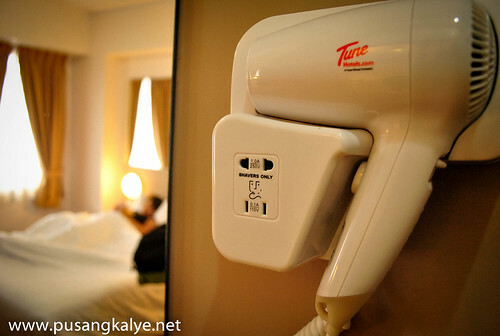 Tune Hotels sure know the essentials.It rained a lot during our stay in Tune Ermita and that meant staying indoor most of the time.We love cuddling on rainy days.The bed lived to its promise. PS:Book early, think of booking an airplane ticket,it could really get very cheap when you book in advance. They have rooms too for people with disabilities (wheelchair rooms). 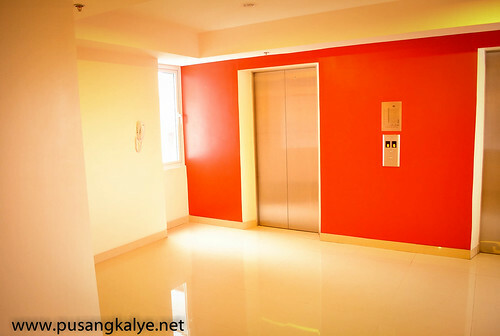 The corner rooms are also more spacious so you might want to inquire about that. Don't you hate it when you are in for a good shower but the water pressure is not strong enough? Don't have to worry about that at Tune Hotels.The hot and cold shower was a delight. Each ooms feature ensuite private bathrooms with high-pressure, heated Power Showers. So even though you're paying minimal room rates, you're still enjoying premium showers in maximum privacy. 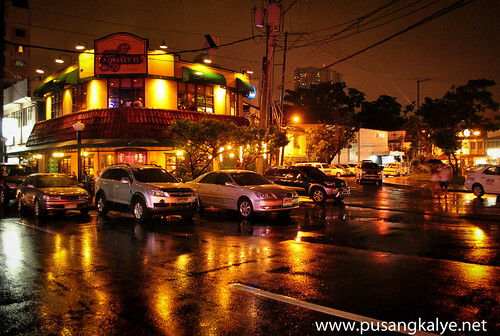 Central located doesn't just mean easy to find,it also means being at the center of happenings.Malls,hospitals,restaurants etc.Tune Ermita for example is close to the entertainment district of Malate.Everybody knows Malate.It's popular both both locals and foreigners for its fine dining and night life.Is it clubbing you want?You are at the heart of it. 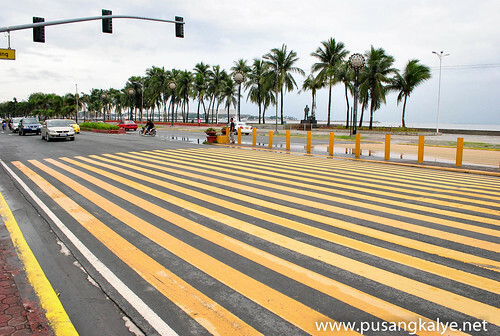 It's also walking distance from Baywalk.Manila Bay sunset!There's also Raja Sulayman Park where Ermita Church is located.Tune Ermita is five minutes away from the Cultural Center on the South and five minutes to Luneta historic Intramuros and Fort Bonifacio on the North.Talk about Central locations. Through affordable pay-as-you-use system of add-ons for energy-consuming facilities and amenities, they try to help you conserve both your funds as well as the earth's resources.The hotel is new so cleanliness is no issue for me.I hope they maintain it that way.Even the elevator smells good.Glad they put air freshener in each to ensure the smell is pleasant. 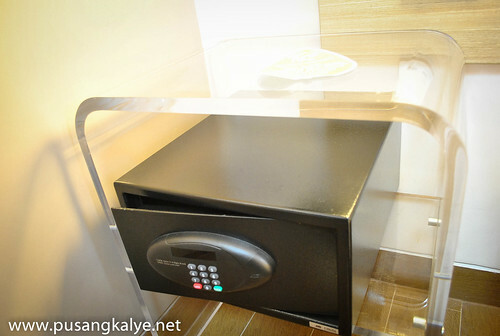 I also like it that there is a safe inside the room where one can keep valuables just in case. 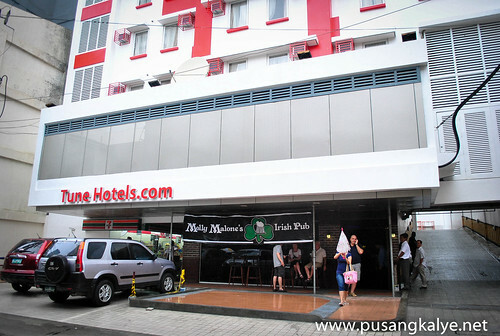 Tune Hotels are not full service hotels so most of the branches don't offer breakfast as add-on.In the case of Tune Ermita though,there is a 7-11 Convenience store at the ground floor so it is indeed convenient if you need a quick bite.Also,there is an Irish pub which has newly opened this week. 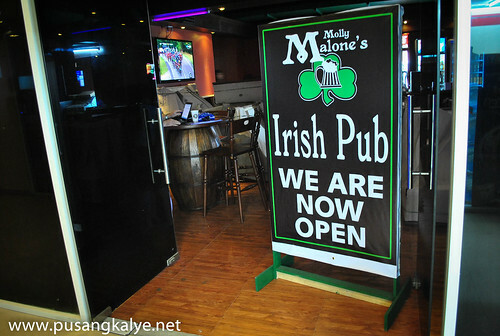 Molly Malone's Irish Pub .It's the first and only Irish pub in the city of Manila and is set to be one of the best of its kind in the Metro.Now you don't have to go to Murphys in Makati or the Tavern in Alabang if you want to experience that Irish pub feel. 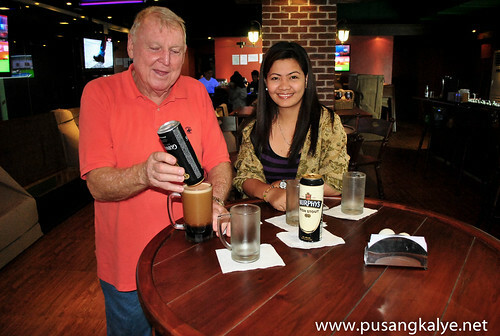 I suddenly miss GUINNESS beer so my wife and I went downstairs to a late afternoon sip.The manager Mr Ingles who is Australian joined us for a small chat.We talked about the pub and how he is envisioning it to be. Molly Malone's Irish Pub was actually not yet fully opened that time but they allowed us to try the place.Thanks Mr.Ingles for the warm reception.Would love to go back again soon. 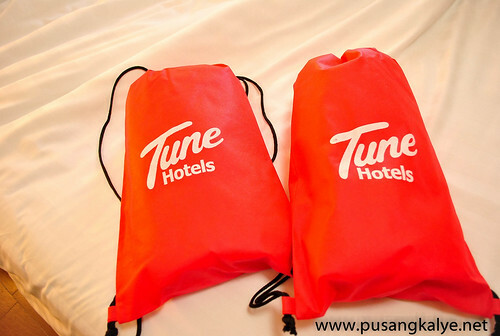 I see the entry of Tune Hotels in the Philippine market as a win to our continuous effort to promote the country as a tourism destination.This means diversified accommodations to cater to the budget conscious travelers so that they can spend their cash on something else. 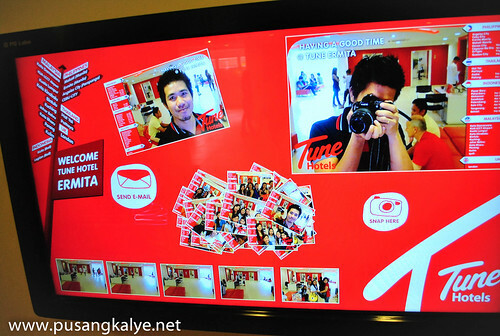 Our stay at Tune Hotels Ermita was pleasant.I actually forgot that I was staying at a budget hotel. 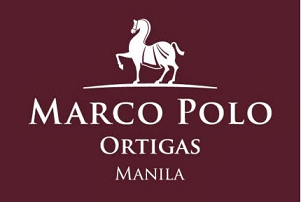 I would love to try other branches soon.Makati has newly opened and they are planning to open in Davao,Cagayan de Oro and Ortigas.5-star bed at a 1-star price? 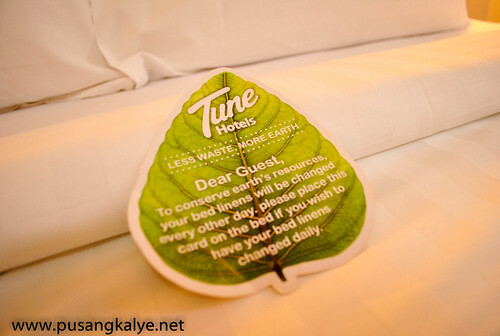 Yes,at TUNE HOTELS ,it's possible! 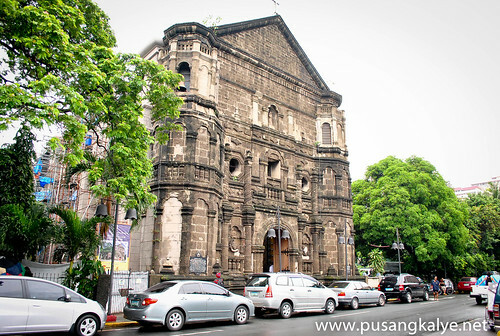 How much po per night yung basic accommodation? Add on lang nabasa ko. conyo looking but the price is affordable! do you mean to say the LCCT is 20kms away from KLIA?For all I know,LCCT is part of KLIA,it's just the budget airport section.Am I wrong? 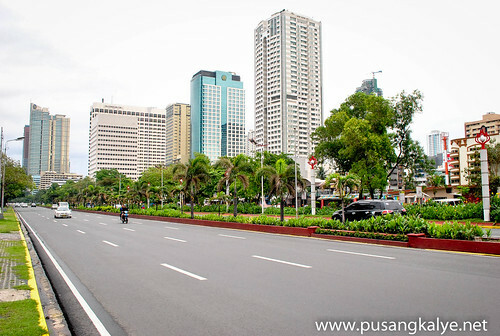 magkano sir ang total cost niya? Obviously written by a staff member of Tune. 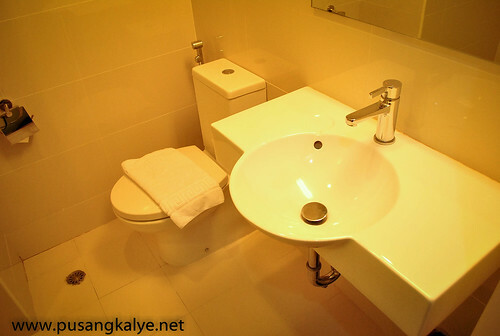 The hotel seems to be good, clean and this is place where people can relax. Thanks for sharing this to us. 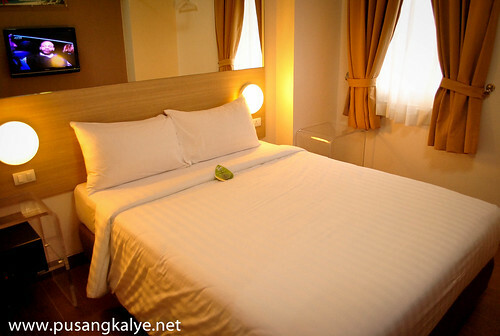 Hi im going home by April, do u think how much it will cost me per night of stay, ? ?